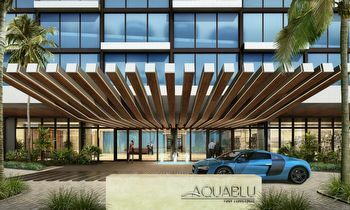 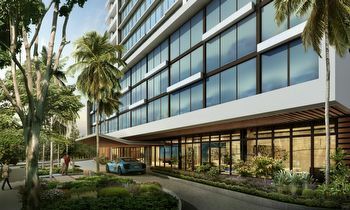 AquaBlu in Fort Lauderdale is a waterfront condominium just south of Sunrise Boulevard with Ocean Land Investments near the city's historic Bonnet House Museum and Gardens. It has just over thirty units that offer unobstructed vistas of the water in addition to a host of other features which include ten boat slips and an environment that is entirely smoke free. 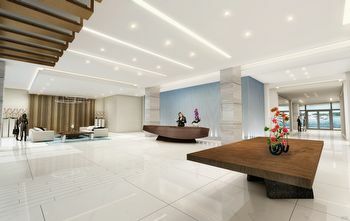 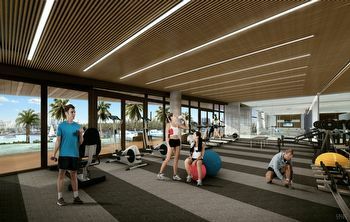 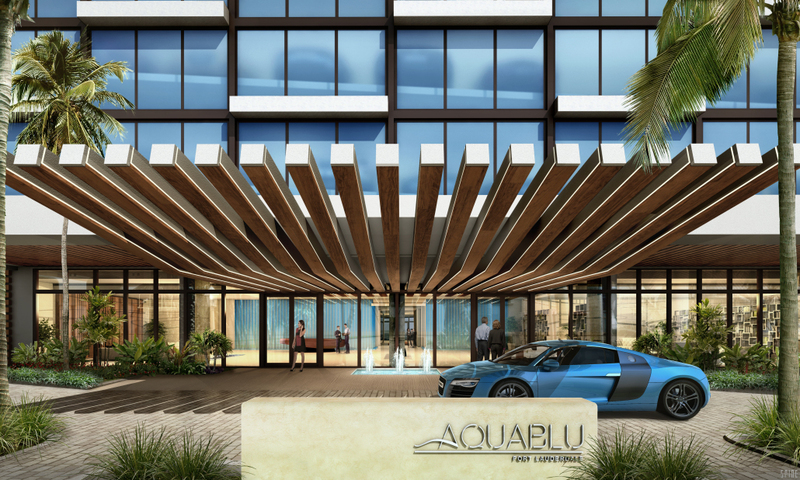 Additional amenities you'll find at the AquaBlu condo include a resort-style heated pool, a multipurpose game room, fitness center, Zen gardens, barbecue area, private storage areas and Wi-Fi in all common areas. 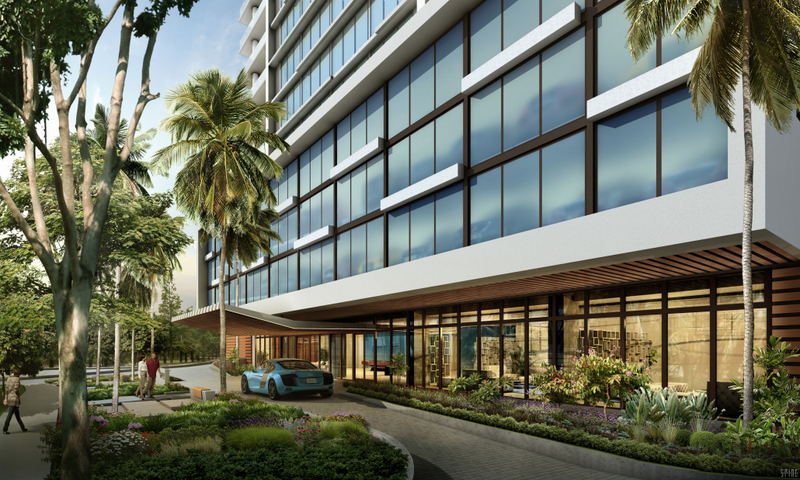 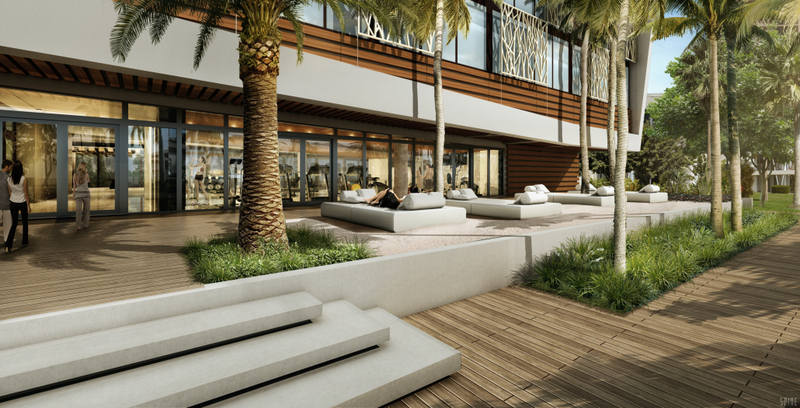 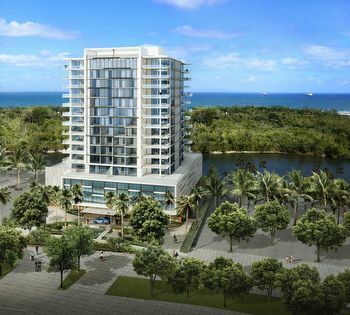 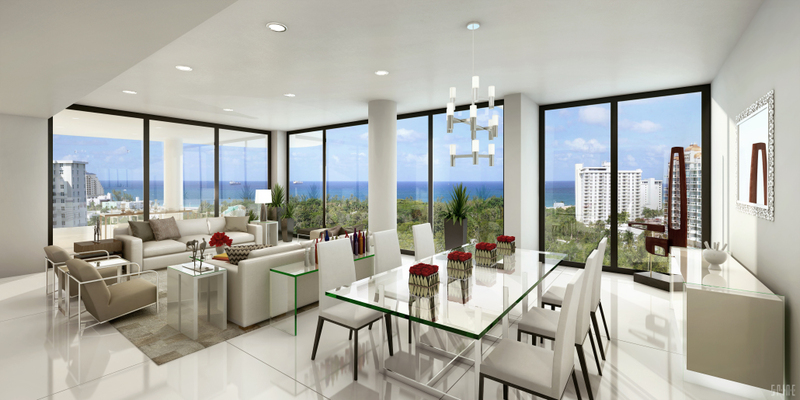 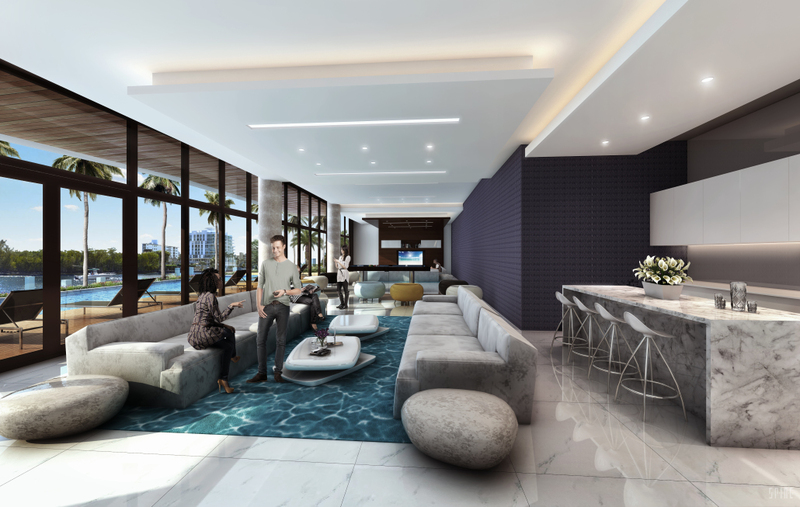 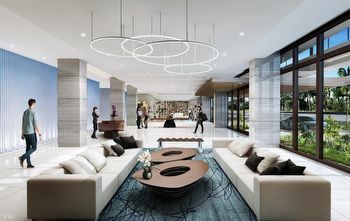 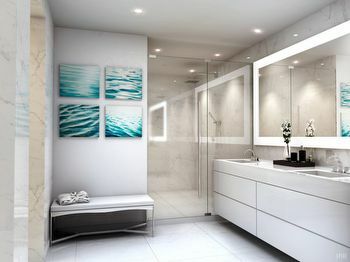 Each of the Fort Lauderdale condos for sale within AquaBlu have spacious floor plans and they also boast residential features such as oversized balconies, floor to ceiling windows, walk-in closets, large chef's kitchens and much more. The Bonnet House Museum & Gardens is just across the water to the east of AquaBlu and for shopping you can always visit The Galleria mall less than fifteen minutes to the west of the building. 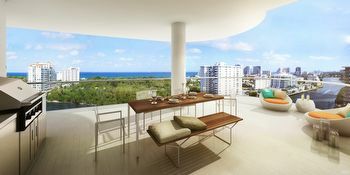 The beaches are also just a couple of minutes in the eastern direction and they extend north and south, eventually leading into Pompano Beach and Hollywood, respectively.